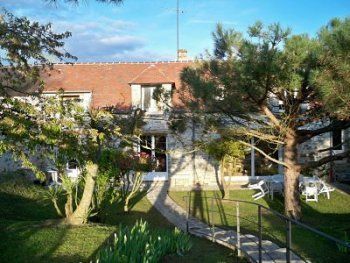 8 km from Milly, independent gîte, adjoining the owner's house. 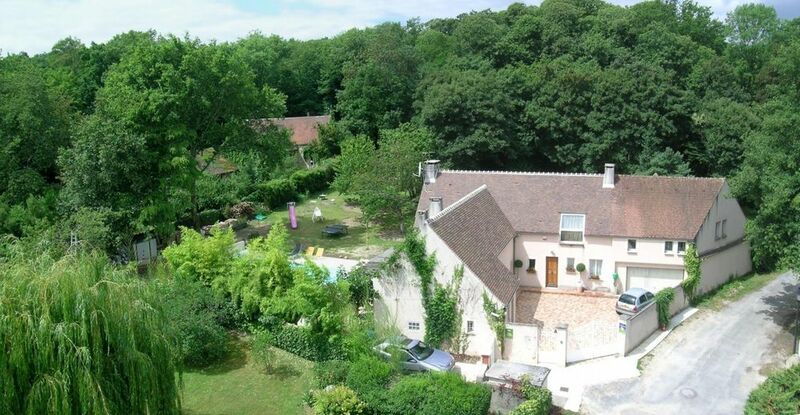 Gîte created in an old farmhouse dating from 1850, with private garden and tennis court. Independent cottage, adjoining the owner's house, located 8 km from Milly-la-Forêt. 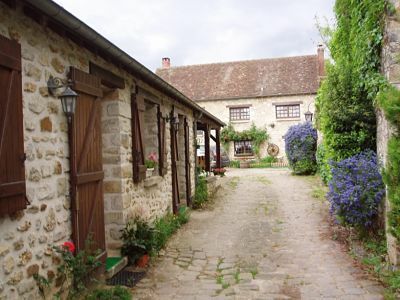 In the heart of the Upper Valley of the Essonne, independent cottage and arranged in an old barn. Cottage "The 2 marmots", adjoining the cottage "Les Genêts". Can accommodate up to 6 people. New, equipped with modern comfort and furnished with taste. 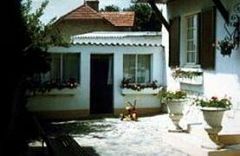 In the Regional Natural Park of Gâtinais Francais, the cottage is located in a farmhouse dating from 1710. At 2 km from Milly-la-Forêt and 20 km from Fontainebleau, La Sauvagère welcomes you in a wooded estate of 6 hectares on a rocky massif overlooking the Forest of Fontainebleau (Massif des Trois Pignons). 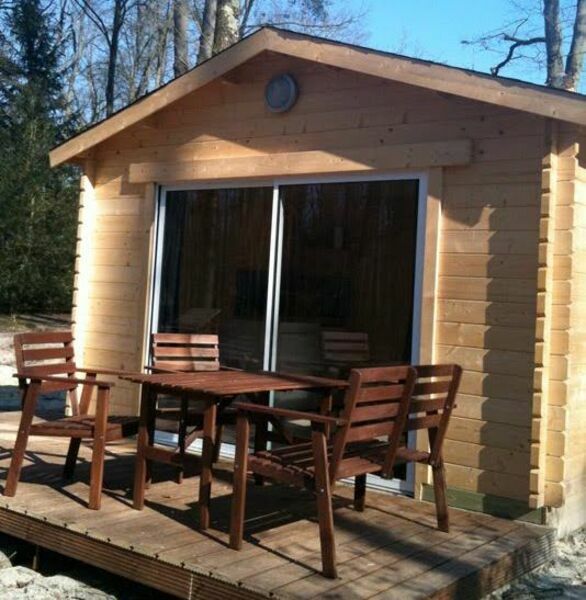 comfortable cottage and completely new "Les Genêts", adjoining the cottage "Les 2 marmottes". Between Milly and Etampes, room in the countryside in an old farmhouse, in the hollow of a wood. 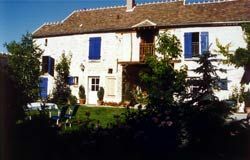 Located in the heart of the Regional Natural Park of Gâtinais, cottage in a stone country house, fully renovated. New cottage, very bright, adjoining the owners' house, with independent access and private garden. 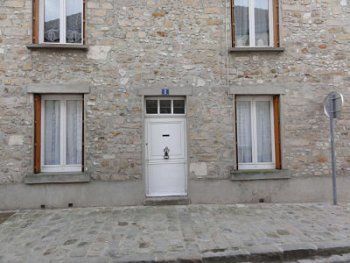 At 3 km from Milly-la-Forêt, 3 independent rooms, in a property of character in the heart of a pretty village of Gâtinais. At 10 minutes from Milly-la-Forêt and 20 minutes from Fontainebleau, 3 large lodgings located in a beautiful property adjoining the Glassworks of Art, in the Regional Natural Park of Gâtinais. Located in the heart of the Parc Naturel du Gâtinais, this self-contained cottage, set in an old farmhouse, is 8 km from Milly-la-Forêt. 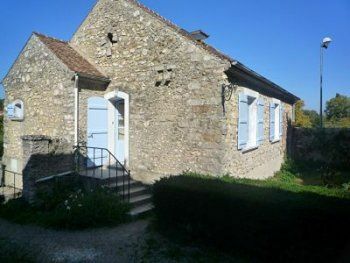 Detached house in stone, tastefully renovated, in typical village of Essonne. 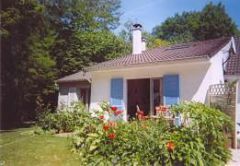 Cottage in the heart of the Natural Park of Gâtinais Français, in a charming village near the forest. Apartment located in a picturesque street of Milly, near the Church, halfway between the large Halle de Milly and the House of Jean Cocteau, near the Massif des Trois Pignons, in the heart of the Regional Park of Gâtinais and 20 km Of Fontainebleau. At 8 km from Milly-la-Forêt and 12 km from Fontainebleau, the Moulin de la Ville offers a view of the river and has a park of 8000 m². 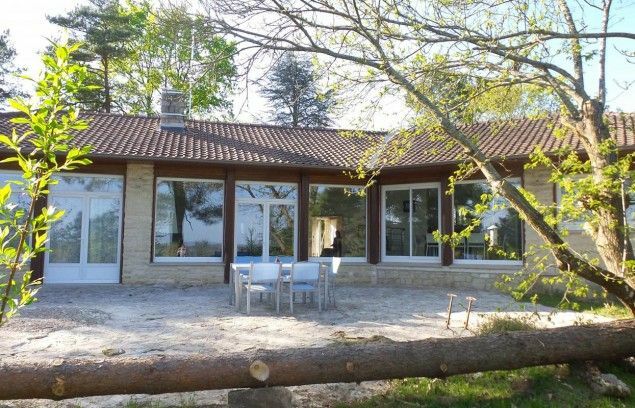 In Moigny-sur-Ecole, in the heart of the Natural Regional Park of Gâtinais Français, 2 rooms of hosts any comfort with the careful decoration located on the first floor of an architect's house, in 4000 m ² of garden. Gîte located 3 km from Milly-la-Forêt, in the center of a small authentic village of the Regional Natural Park of Gâtinais. 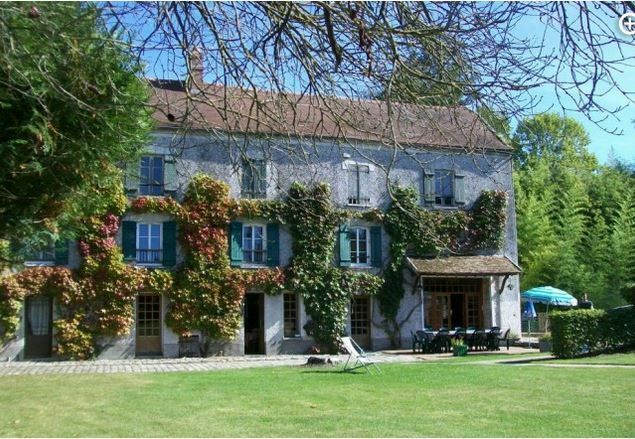 In the heart of a charming village located in the Regional Natural Park of the Gâtinais French, lodging in architect's house with garden sported of 4000 m² including 1500 of forest and rocks. At the heart of a property of character, the cottage is an old barn building opening onto a garden. 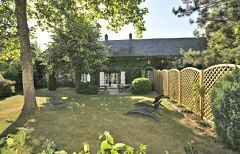 Located in the heart of the Parc Naturel du Gâtinais, this self-contained gîte is set in an old farm building, 8 km from Milly-la-Forêt and 25 km from Fontainebleau. At 8 km of Milly-la-Forêt, located in a village, detached cottage located in the farmyard of the owners. Independent gite in a farmhouse farm of 1850 transformed into dwelling house and located 5 minutes walk from the town center of Milly-la-Forêt (near convenience) s.
Situé dans le Parc Naturel Régional du Gâtinais, le gîte de la Photographe était un ancien grenier à grains, entièrement rénové et isolé avec de la ouate de cellulose, de la laine de bois et de chanvre. Amoureux de la nature, Gîte Arbonne vous accueille dans un cadre exceptionnel au cœur des sentiers de randonnées, trail, circuits vtt, pistes cavalières... et à proximité du chaos rocheux, mondialement apprécié pour l'étendue de ses sites d'escalade.